Thousands of years ago, cats were worshipped as gods. Cats have never forgotten this." We warmly welcome GC RW KATABEARS SLAP JACK . GC RW Scrimshaw Ace of Katabears x CH Katabears Star Burst. 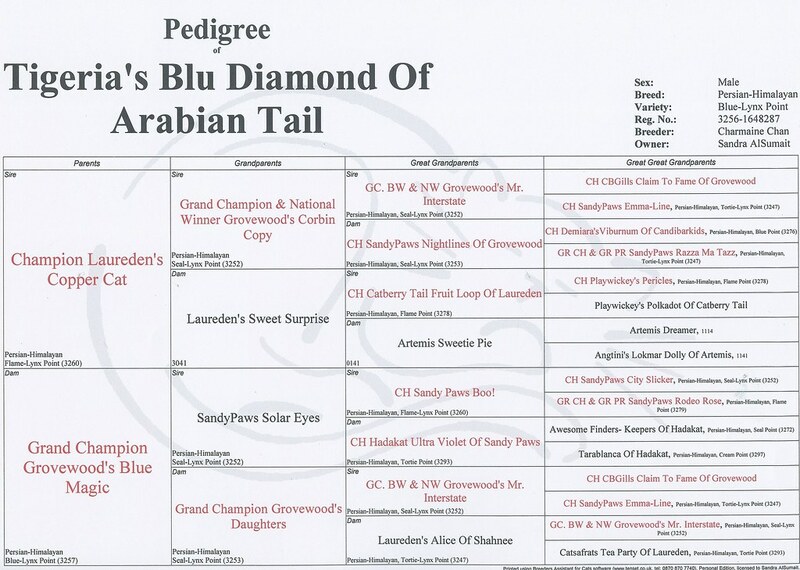 Many thanks to John Webster for allowing this wonderful boy to be a part of my breeding program. 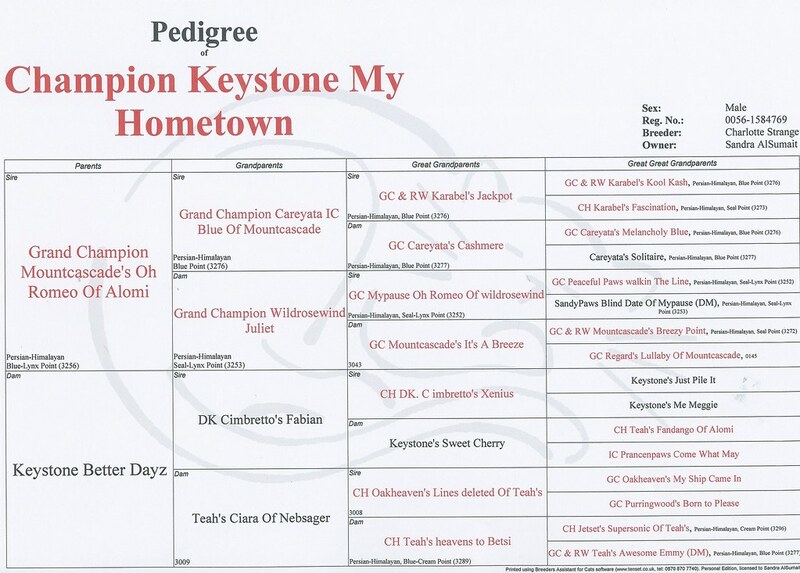 GC MountCascades Oh Romeo of Alomi x Keystones Better Dayz. CFA CH Laureden Copper Cat x CFA GC Grovewoods Blue Magic. Photo taken at 6 months. CFA GC ARABIAN TAIL DIESEL BLACK CPC. OUT OF GC RW KATABEARS SLAP JACK X GC SULLTANS SEIZE THE GOODCHEER. OUT OF PURRPALS RIP VAN WINKLE X GC (CFA) INT.CH (WCF) . PERSIANHOUSE AMBER=ROSE. .SOLD.